What is Zika virus disease and how is it treated? Zika virus can cause serious birth defects. It is caused by mosquito bite. This is the same mosquito that causes dengue, chikungunya. Investigations are underway to find other causes. There is a little-known mosquito-borne disease that’s spreading like wild bushfire in Brazil as you read. The Zika virus, which made its way to Brazil recently, may be triggering a serious health crisis in the country. Close to 4, 000 cases of brain damage have been reported in which babies were born with surprisingly small heads. 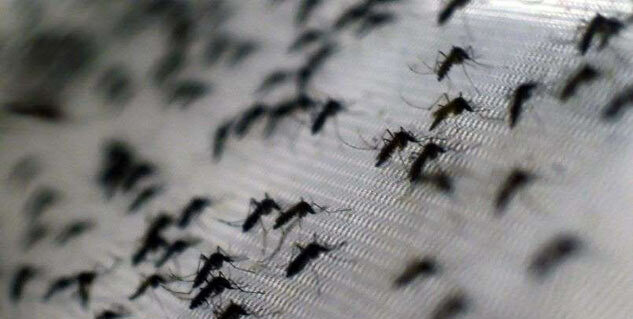 American officials have advised women to avoid traveling to almost 20 countries in the Western Hemisphere, where mosquitoes are spreading the virus uncontrollably. Unfortunately, a smaller head is not the only threat this virus poses; Brazilian disease specialists suspect that it could be causing an increase in a rare condition called Guillain-Barre syndrome, which leaves some people immobile and dependent on life support. 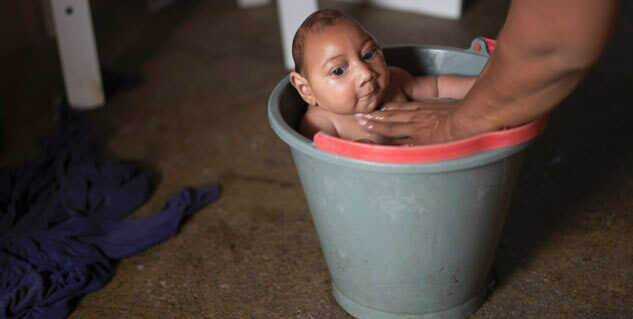 WHO has reported that several agencies that are investigating Zika outbreaks are discovering that there is an increasing amount of evidence supporting a link between Zika virus and microcephaly in babies, though there needs to be more investigation to officially establish this claim. Zika virus, as mentioned earlier, is a mosquito-borne disease, meaning that it spreads through the bite of a mosquito carrying the virus. This is the same mosquito that transmits yellow fever, chikungunya and dengue. The incubation period of this disease is not defined, but it is likely to be a couple of days. These symptoms are usually mild and last for two to seven days. Zika virus infection is diagnosed with the help of polymerase chain reaction and virus isolation from samples of blood. Diagnosis using serology is difficult because the virus has a high tendency to cross interact with other flaviviruses such as West Nile, dengue and yellow fever. There is currently no vaccine or medication for treating Zika infections. The symptoms of this disease can, however, be treated with plenty of rest, lots of fluid intake, medications such as paracetaml or acetaminophen to relieve pain and fever, avoiding mosquito bites for at least the first week of this illness, etc. Mosquitoes as well as their breeding sites may pose high risk for Zika virus disease. Therefore, it is imperative to reduce breeding of mosquitoes with the removal or modification of mosquito breeding sites. Another major step to take is to reduce interaction of mosquitoes with people by using mosquito repellants, wearing full and light-colored clothes, sleeping under mosquito nets and keeping doors shut most of the day. Special attention must be given to children and those whose immune system has been compromised because of another disease. How does one with Hallervorden Spatz Disease get Treated?